Grand slam tennis does not go on every week, but the fun doesn’t have to stop. 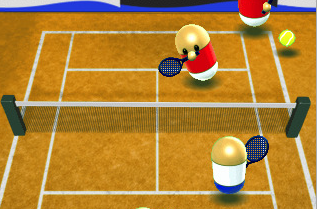 Not when you can continue to have fun playing tennis on your iPhone or iPod Touch. Playing tennis is fun. Whether you play it on your iPhone or real life. 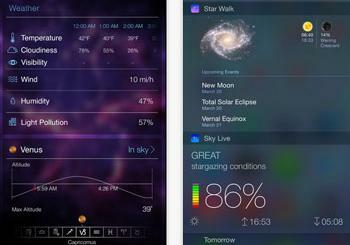 But you are not limited to just to games when it comes of iPhone applications. 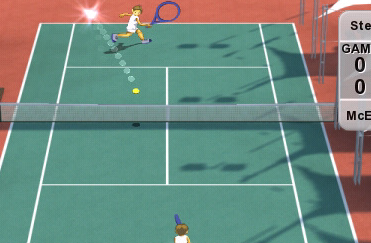 There are some pretty cool utility tennis applications available for iPhone as well. 1. Rafa Nadal Tennis: one of the best looking applications ever made for iPhone. The game play is so real, and the graphics are awesome. 2. 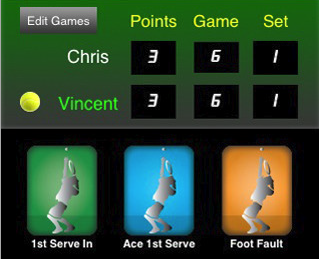 Ace Tennis Online: play tennis against other players from around the world. So much fun! 3. 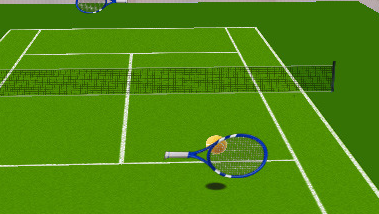 2009 Tennis: face over 30+ AI players in 4 different grand slams. Play single or doubles. 4. 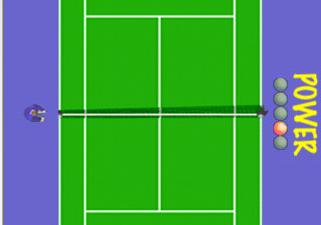 Hit Tennis: a simple tennis iPhone game that you can play in one or two player mode. 5. 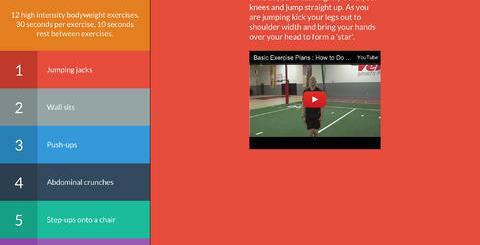 Tennis Trakker Pro: a great application for parents and tennis coaches to keep track of their players. 6. Tennis Info Database: wonder how guys like Greg Sharko know everything about tennis? 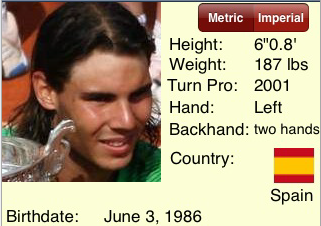 Well, you can too with this cool tennis stats app. 7. Tennis Slam: a cool little tennis game for iPhone that is fun and very easy to play. 8. 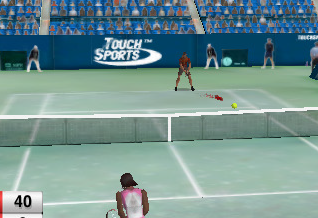 Touchsports Tennis 2009: another well-designed and addictive tennis game for iPhone. Graphics are cool too. 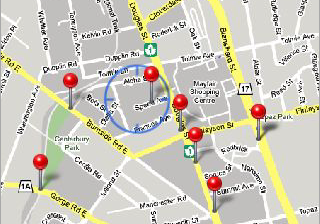 9. iLocate: an innovative application that finds tennis courts right around you. You don’t want to spend all your day playing on an iPhone when you do the real thing. 10. 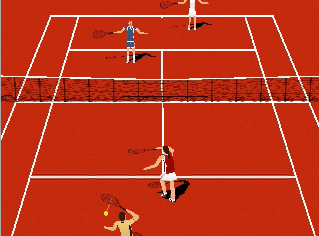 Simple Tennis: a very simple tennis game for iPhone. The game play is very convenient too. 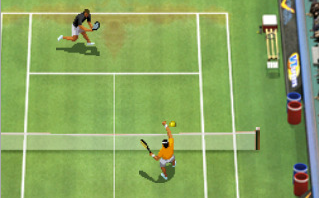 Your turn: what’s your favorite iPhone tennis application? 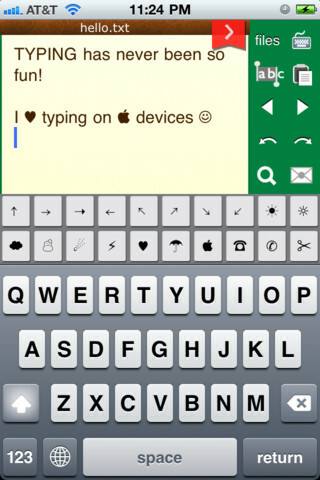 Don’t forget to check other top iPhone applications here.